A $6 million Fitness & Wellness Center received a combined New Markets Tax Credit and state historic tax credit subsidy of over $1 million, energizing Ursuline’s post-Katrina recovery. An $10 million Alabama state NMTC financing to purchase Automated Medication Dispensing, Management and Tracking Systems for one of the largest hospitals in the nation. An $10.4 million State NMTC financing to renovate and expand the Lexington Regional Health Center. An $8 million Federal NMTC financing to build a new full-service grocery store in USDA-designated Food Desert. A $10.2 million Maine State NMTC financing to renovate 3 buildings on a former Navy Base, providing a new medical office building and an educational facility for children coping with autism and related developmental disabilities. A $6 million Alabama State NMTC financing to build a new grocery store in a USDA-designated Food Desert. A $12.5 million NMTC, $14 million QZAB and $20 million federal and state HTC financing to provide a cutting-edge educational facility aimed at nurturing the creative arts. 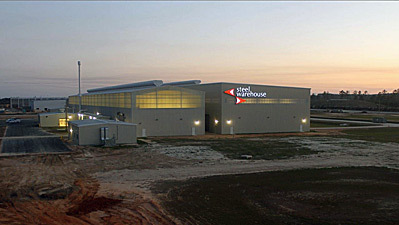 A $10 million Alabama State New Markets Tax Credit allocation to finance a $32 million steel pickling plant in Calvert, AL. 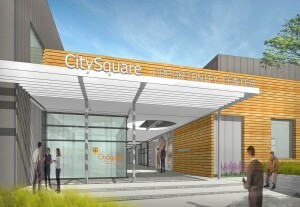 A $14 million NMTC financing to provide a 52,000 square foot facility housing a food distribution center, a new state-of-the-art wellness center, a comprehensive employment training center and staging areas for CitySquare’s growing Summer and After-School Feeding Program funded by the Texas Department of Agriculture.